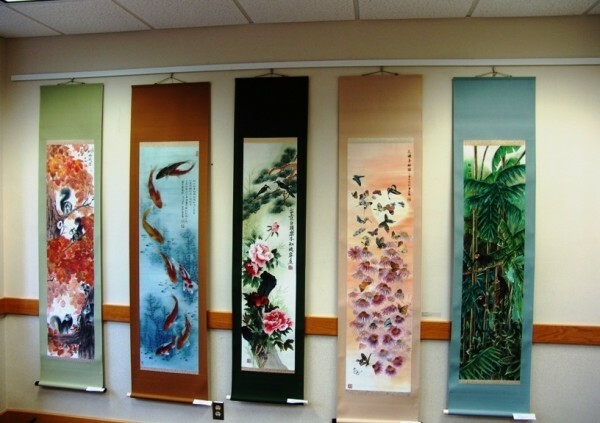 Chinese Fine Art Association is an independent, nonprofit, educational organization established in 1999 here in Madison. It is an organization open to general public. The primary focus of the organization is to promote and raise awareness of various oriental arts particularly the traditional form.